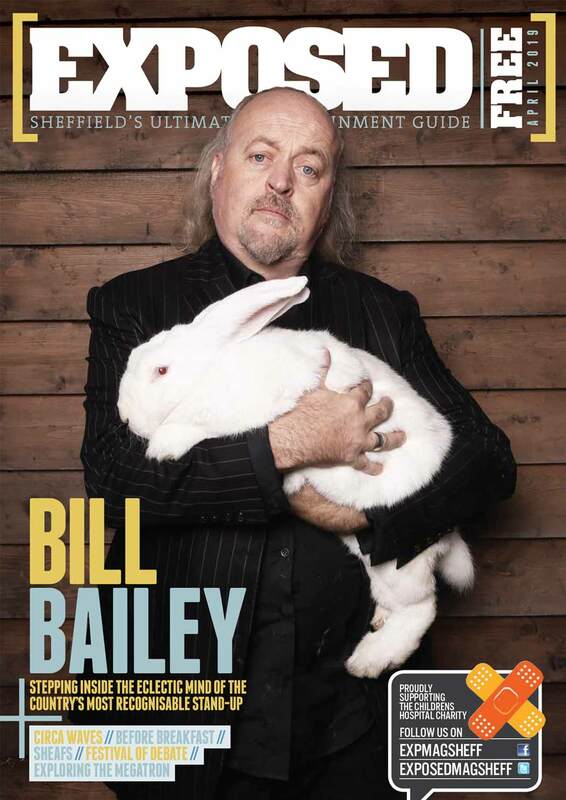 Sheffield’s food and drink scene is absolutely thriving at the moment. With new places popping up all over the place, it’s actually quite difficult to keep up. To give you all a hand, Caitlin Shentall has compiled a rundown of this month’s hottest new openings. Get yersens out and get stuck in! 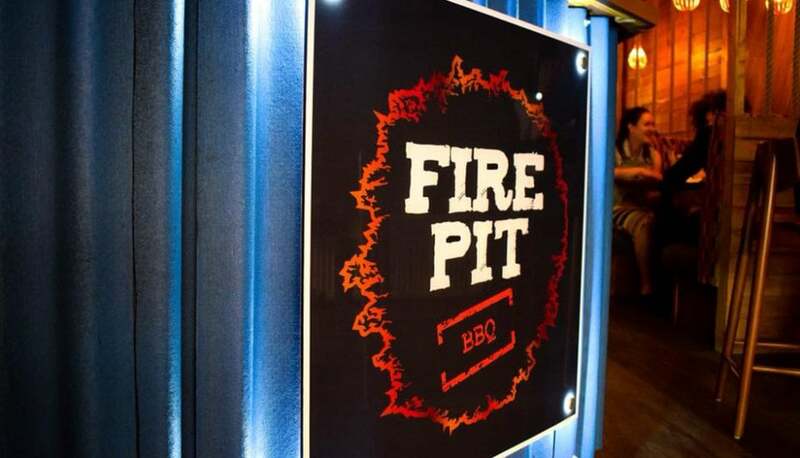 FirePit BBQ has been a popular haunt since its opening in May of last year, but has decided on a fresh rebrand for the summer. FirePit Rocks will be bringing an authentic American drinking experience to the Steel City. Channelling the classic dive bar vibe, there’ll be sports on TV, blaring rock’n’roll, quality beers and a relaxed atmosphere. Don’t worry, grilled meats are still very much on the menu.